I have heard it said that it takes ten years to be an overnight success. Well, I’m not a success yet, though I suppose that depends on what the definition of success is. In my case, it is getting a story published that I’ve been working on for ten years, so maybe I am. Don’t get me wrong, I’ve been working on other stuff too. It’s the only way I could remain sane, but Dragon Wine has been the heartstone that kept me warm and focussed on many a night. 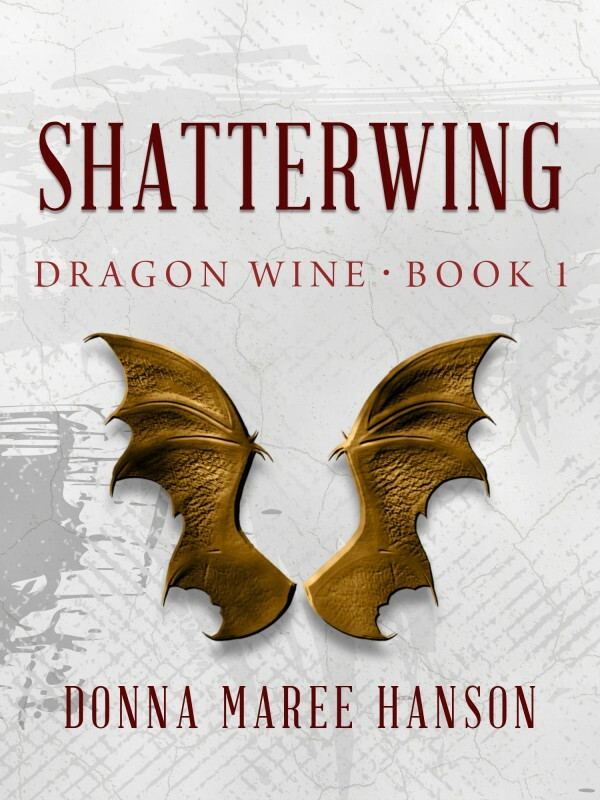 With the pending release of my series Dragon Wine, I’ve been reflecting on the story of the series (the first instalments Shatterwing and Skywatcher out with Momentum September and October 2014) and how it evolved. It evolved in the same way I have done over ten years. When I look back I recall how rough the work was, how raw in parts and how many times I returned to it, refined it, reshaped it to make it what it is today. In those early days, when the manuscript was long listed for the Varuna Manuscript Development Awards, I remember staring at the screen thinking: I have to polish this but I don’t know what’s good and what’s bad. I guess that’s the difference. Now I can tell. Well, most of the time I can. Sometimes I get enamoured by something I’ve written, which is probably not a good thing. These days I’m not that newbie writer who looks at the words on the page and thinks: I wrote that. Wow! Now I’m the writer who looks at the screen and thinks: How can I make this better? Come on, shake it up a little! There have been times where the manuscript sat in the computer drive for a year, or in a slush pile, but I kept going back to it, looking for new ways to make it shine and never giving up on it, either. I’d had encouragement and rejections — sometimes at the same time from the same person! I’d like to say that that was character building and maybe it was. It was hard, that’s for sure. What I always found inspiring, though, was those other writers who strived to get their books published, who shared their stories with me and gave me encouragement. I can think of a few like Karen Miller, Glenda Larke, Trudi Canavan and Russell Kirkpatrick. There are also others who inspire me with their support and friendship. Writers such as Maxine McArthur, Nicole Murphy, Cat Sparks and Keri Arthur. Then there is the Canberra Speculative Fiction Guild mob. Actually there are more but there is a limit to what I can write. If there is a lesson from my story it’s this. Don’t give up. If you believe in yourself and what you are doing then keep working at it, keep striving to be better and you’ll get there. 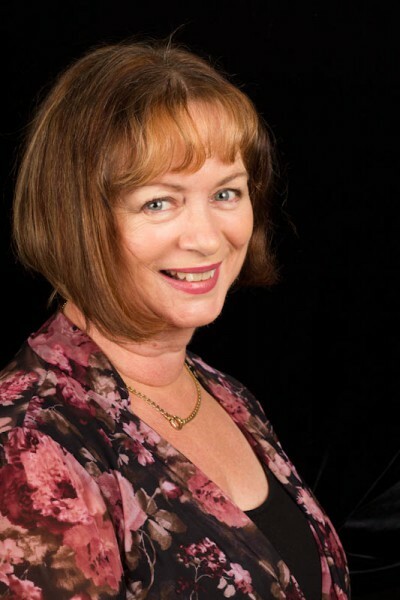 This entry was posted in Interview and tagged Guest post by Karen Miller. Bookmark the permalink.